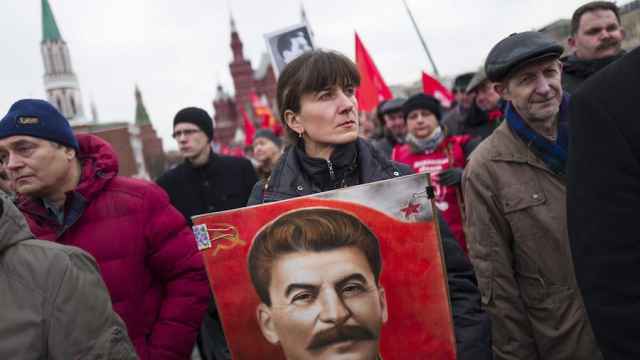 A record 70 percent of Russians approve of Soviet leader Josef Stalin’s role in Russian history, according to a poll published by the independent Levada Center pollster on Tuesday. Stalin’s image has been gradually rehabilitated in the 2000s from that of a bloody autocrat to an “outstanding leader.” President Vladimir Putin has revived the Soviet anthem, Soviet-style military parades and a Soviet-era medal for labor during his presidency. 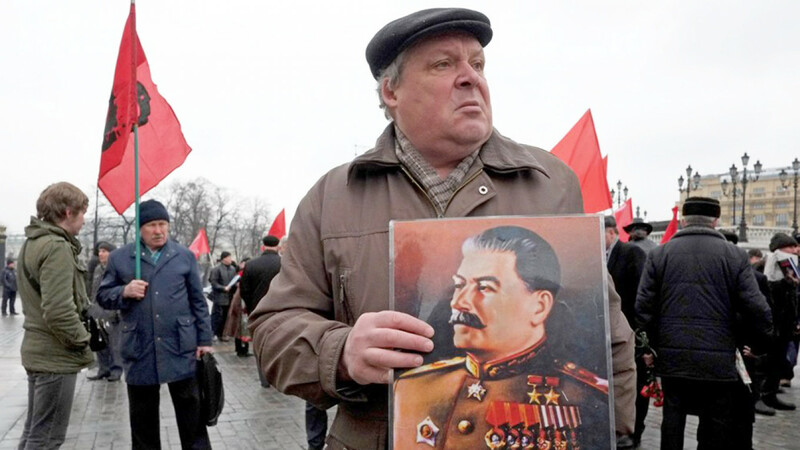 Seventy percent of Russian respondents told the Levada Center in 2019 that Stalin played a positive role for Russia. Stalin’s previous record approval rating stood at 54 percent in 2016. A record low of 19 percent viewed Stalin’s role negatively, down from 32 percent in 2016. “Stalin begins to be perceived as a symbol of justice and an alternative to the current government, deemed unfair, cruel and not caring about people,” Academy of Sciences sociologist Leonty Byzov was quoted as saying by the RBC news website. “It’s purely a mythological image of Stalin, very far from the real historical figure,” Byzov added. 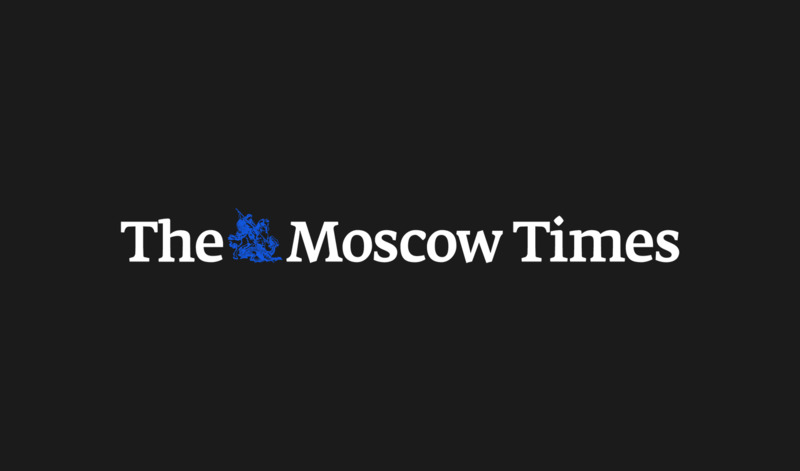 The share of Russian respondents who said Stalin’s crimes were unjustified has decreased from 60 percent in 2008 to 45 percent this year, Levada said. Of the 51 percent who viewed Stalin favorably as a person, 41 percent said they respect him, followed by 6 percent who sympathized with and 4 percent who admired him. Only a combined 13 percent said they dislike, fear or hate Stalin, while 26 percent had neither positive or negative views of the Soviet leader. Stalin’s positive approval rating stayed consistent across all age groups, with the exception of the 18-24 age group who were largely indifferent. Russian society’s perception of Stalin has gone through three transformations in the past two decades, Levada sociologist Karina Pipiya said. Equally positive and negative views dominated the 2000s, followed by more neutral opinions in 2008-2014. Negative and neutral views began to subside in 2015. 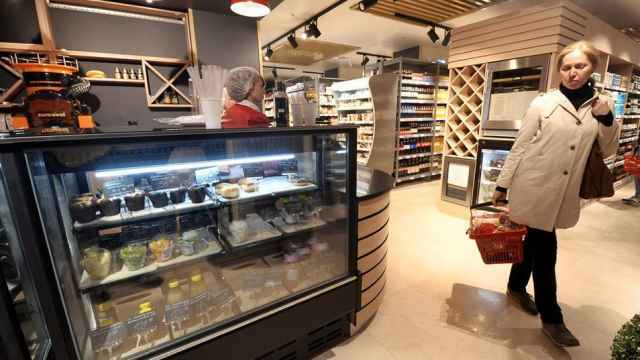 Levada conducted the survey among 1,600 respondents between March 21-27. 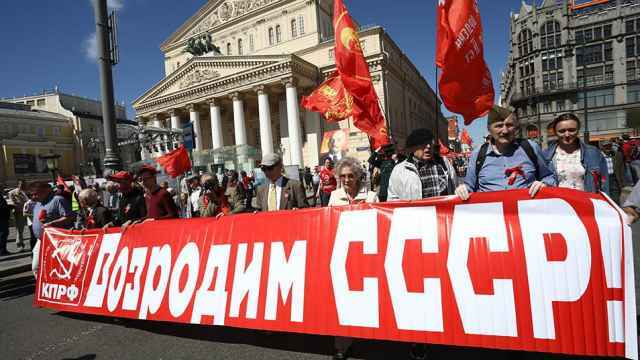 Public polling has increasingly shown that a growing number of Russians regret the Soviet collapse and approve of Soviet-era policies. More Russians held the president responsible for rising costs than in the past four years, according to Levada. Some 1,600 Russians were asked to name ten of world's greatest personalities as part of a survey by independent pollster the Levada Center.